14-16 May 2018, Pretoria, South Africa – The Government of South Africa identified the establishment of a national green economy progress framework as a priority focus area for PAGE’s support. To advance the establishment of the green economy progress framework, PAGE, the Department of Planning, Monitoring and Evaluation (DPME), and the Department of Environmental Affairs (DEA) of South Africa jointly organized a national training and a stakeholder engagement workshop on indicators for green economy policymaking. On 14-15 May 2018, PAGE delivered a 2-day training, with participation from monitoring and data professionals from the DPME and the National Statistics Office (StatsSA). The training presented the methodology of PAGE’s Green Economy Progress Measurement (GEP) Framework and discussed its application for policymaking. The GEP measurement framework measures progress towards implementing most of the Sustainable Development Goals. It includes 14 direct links to 10 of the Sustainable Development Goals (see below). The framework also measures progress in achieving national priorities, where countries are able to customize the framework by choosing their own targets and indicators. Finally, establishing the framework brings transparency and accountability to policymaking, where it measures shortfalls as well as the relative importance of one area of progress with respect to others for informed decision making. The training featured a South-South Exchange with the lead researcher from Nanjing University, Dr. Beibei Liu, on Jiangsu Province’s experience of applying the Green Economy Progress Framework in China, and a contribution by Dr. Albert Merino, of the École polytechnique fédérale de Lausanne (EPFL), who provided an overview of green economy monitoring frameworks and their linkages to SDGs. Partners from the South African government expressed their interest in applying the methodology, particularly as an important tool to highlight policy priorities in the next planning cycle and to inform policymakers on setting policy targets as well as the links of indicators to the SDGs. In addition to the national training workshop, a preliminary scoping workshop titled “Establishment of a South African National Green Economy Progress Framework” gathered national stakeholders at the Department of Environmental Affairs in Pretoria, South Africa on 16 May. The objective of the workshop was to engage with key stakeholders on the potential forms that a national green economy indicators framework might take in line with national priorities and local contexts. At the end of the workshop, the participants produced a preliminary list of 40 potential indicators to incorporate in the national framework for South Africa. As a next step, DPME is engaging internally on the green economy progress measurement framework in South Africa with the ultimate goal of standardizing monitoring practices. For more information about the Green Economy Progress Measurement Framework Methodology and Application, please visit this link. If interested in hearing about the methodology via webinar, please visit this link. 20-21 November, Centurion, South Africa – Agriculture plays an important role in all of our lives, providing us with food, fuel and fibers. However, faced with the stark environmental impacts of climate change and a growing global population, agriculture faces several challenges. The sector is the largest consumer of water and the principal source of ammonia pollution, to name just two of its harmful effects. Organic agriculture presents a unique opportunity to internalize the environmental and social costs of production and to minimize the use of synthetic inputs such as fertilizers and pesticides. While the share of organically managed agricultural land is rising at the global level, increasing by almost 15 per cent from 2014 to 2015, South Africa lags far behind, with only 0.04 per cent of its agricultural land certified organic. 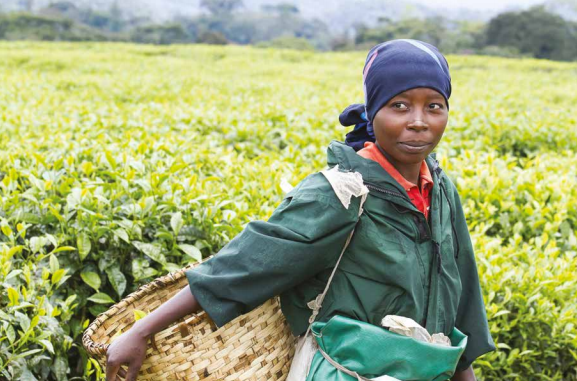 One crucial factor for achieving further growth of organic agriculture in South Africa is awareness raising, capacity building and training, which enables stakeholders to harness the opportunities presented by trade in organic and biodiversity-based products. 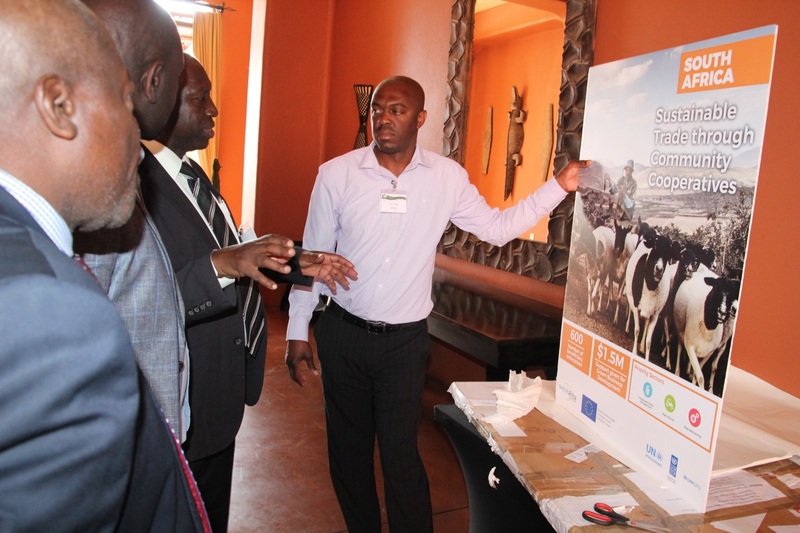 In this context, the Environment and Trade Hub, under the framework of the Partnership for Action on Green Economy (PAGE) and in collaboration with IFOAM Organics International and Afri-Trade, conducted a stakeholder engagement and technical training workshop entitled Leveraging Trade in Organic and Biodiversity-based Agricultural Products through South African Value Chains in Centurion. The two-day workshop gathered nearly 30 participants from the South African government departments, civil society, sector and certification bodies, and the private sector, to engage stakeholders and enhance policymakers’ knowledge of export opportunities existing for increased trade in organic and biodiversity-based products. The workshop covered topics ranging from the fundamentals of organic agriculture, to market trends for organic and biodiversity-based agriculture, to import and export policies. The event also facilitated best practice sharing through a case study of East Africa, with key insights presented by the Kenya Organic Agriculture Network (KOAN). The workshop produced several recommendations for the development of the sector in South Africa, namely to: (i) introduce an organic regulation; (ii) facilitate research, training and awareness-raising on organic farming practices and its benefits; (iii) strengthen the organic sector body with greater technical capacity and financial resources; and (iv) create enabling policies for organic and biodiversity-based agriculture. Additionally, the event put forward criteria for selecting specific, priority products for export. The workshop built upon UN Environment’s 2016 study on Trade in Certified Organic Agriculture – Challenges and Opportunities for South Africa and provided participants with the knowledge and tools to work towards a more sustainable agricultural sector in the country, complementing South Africa’s efforts to deliver upon the 2030 Agenda and to achieve objectives outlined in the National Development Plan. To learn more about UN Environment’s Environment and Trade Hub, please click here. At the back of South Africa’s 5th Annual System Dynamics Conference (5ASDC), PAGE held a green economy modelling workshop in South Africa on November 28th. The workshop invited various stakeholders from the conference and introduced the newly developed, Integrated Green Economy Modelling (IGEM) Framework. 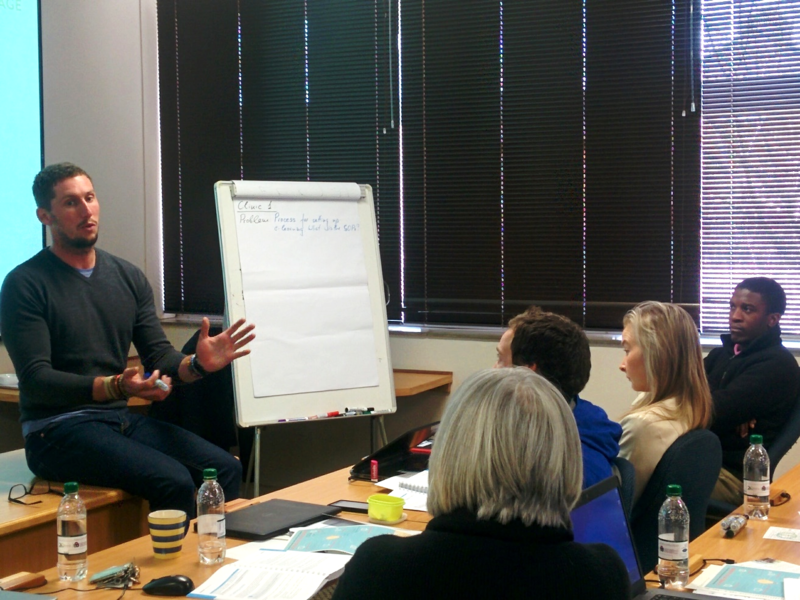 This was followed by several discussions on the potential of using these tools as part the proposed PAGE activity in South Africa. This workshop was concluded with concrete ways forward, including the development of an exhaustive list that depicts available modelling tools which can then be integrated in the South Africa Green Economy modelling as well as exploring information needs. Ghana hosted the third Green Financing for Sustainable Development Conference on November 21st. The discussion was on the expansion of access to climate-focused finance for small and medium-sized enterprises (SMEs) in Africa. The conference provided an important platform to discuss the funding for: climate change mitigation and adaptation; climate conscious investments; various risks climate change poses to a financial institution’s portfolio; and the potential for climate change regulation to spur the development of new products and services for individuals as well as SMEs. Several discussions also revolved around the financial sector’s role in sustainable development and the need to make sustainability part of the organizational culture. PAGE provided inputs on the role of policymakers in promoting green finance and green energy, especially in the Ghanaian context. 6 – 8 September 2017, Livingstone, Zambia - Zambia hosted the first “Africa Forum on Private Sector Inclusive Green Growth and Decent Green Job Creation” on 6-8 September 2017. This event was jointly organized by the Finnish-funded Zambia Green Jobs Programme, the Government of Zambia and the Government of Finland, in collaboration with the International Training Centre of the ILO and the ILO Green Jobs Programme. Thematic and sectoral discussions were held and focused on what shape the implementation of Sustainable Development Goal 8 could take when private sector and governments join forces to develop markets for green growth and job creation. Convened by the Zambia Green Jobs Programme, the forum built on the collective knowledge of 150 business, policy-makers, social partners and development practitioners from more than 25 countries in Africa and elsewhere, including representatives from PAGE South Africa. Topics for the parallel sessions ranged from macroeconomic and fiscal policies, social protection for informal and rural economy workers, green employment projection, green building/sustainable construction, sustainable waste management, sustainable agriculture/forestry, green industry and trade, clean and renewable energy. PAGE South Africa delegates contributed to the knowledge sharing by featuring research products and policy-oriented work in the field of Macroeconomic and Fiscal Policies, and Green Industry and Trade, including sharing the summary for the upcoming South Africa Green Industry and Trade Assessment (available here). PAGE South Africa participated in knowledge sharing sessions featuring Macroeconomic and Fiscal Policies, and Green Industry and Trade. In the first elective session, Cecilia Kinuthia-Njenga (UN Environment) and Matthias Ploeg (on behalf of the Donor Committee for Enterprise Development DCED) seated as panelists to discuss the role of macroeconomic and fiscal policies in stimulating the transition to an inclusive green economy and supporting delivery of the SDGs. This session offered participants an in-depth understanding of different policy instruments, regulations and standards for green business environment reform by reviewing examples from different countries. Case studies came from the research work conducted by UN Environment in the area of fiscal policy reform for a low carbon and inclusive green economy and by the Green Growth Working Group of DCED on Business Environment Reform and Green Growth. Furthermore, the evolution of green economy policy landscape in South Africa stimulated some reflections in terms of policy effectiveness across different economic sectors. Agriculture, food production, fisheries and forestry sector proved to have a high potential to create direct jobs, and investments in resource conservation and sustainable waste management contributed to deliver substantial social and environmental benefits. 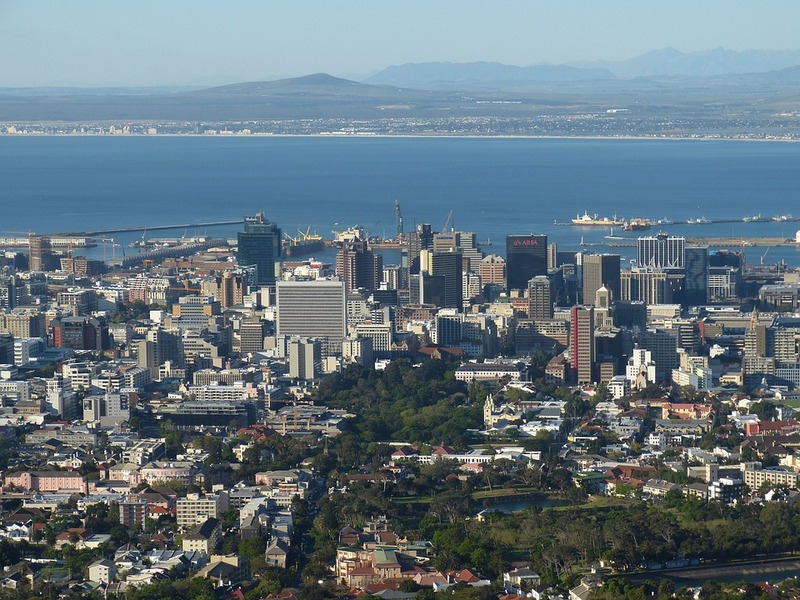 However, with 32 green economy-related policies and strategies, South Africa could gather greater results and attract additional investments through better streamlining and coordination from national to provincial and local levels. In the second elective session, Gaylor Montmasson-Clair (Trade and Industrial Policy Strategies - TIPS) participated with Yaya Ouattara (International Trade Centre - ITC) and Japhet Banda (Zambia Sugar) in a panel discussion on the potential for African countries, and particularly South Africa and Zambia, to seize green trade and industrial opportunities. Further discussion was continued on where green manufacturing opportunities are, and what tools and international support are available for governments to support the development of green opportunities and enable SMEs to be competitive while complying with Green Trade Standards and connecting to international markets. In terms of PAGE contribution to the regional dialogue, this session offered an opportunity to share the findings arising from the analysis undertaken in South Africa, in the framework of the Green Economy Industry and Trade Analysis (SA-GEITA). Carried out by TIPS, this research aims to identify and assess sectors or industrial segments that offer particular opportunities for green industrial development, both for import substitution and for and exports. High trade-potential sectors include small-scale renewable energy and smart grids, biogas-transport value chain, composite materials, and water-related technologies. The forum closed on September 8, 2017 with local and international experts adding to their repertoires innovative solutions and engaging on action plans and ideas for collaboration for promoting private sector inclusive green growth. Contributions of experts from PAGE was critical to share latest research outcomes that stimulated a peer-to-peer and south-south productive exchange of ideas and information in the formulation of green economy and green growth policies for the African region. Learning materials can be accessed online http://www.itcilo.org/africa-forum-2017 and the discussion continues at #greenafricaforum. Brussel, 28 February 2017 - European ministers of environment agreed on a common approach to reform the European Trading System (ETS). As Miguel Arias Cañete, the European Commissioner for Climate Action and Energy states: “(…) today’s agreement demonstrates once more the European Union’s strong commitment to show leadership on climate action and help drive the global transition to clean energy.” With the environmental and economic costs of climate change rising, this reform is an important step towards creating a greener and more resilient planet. The Paris Climate Agreement signaled to the global community that the time for climate action is now. This reform brings the EU one step closer to achieving the targets of the Paris Agreement, laid out in Nationally Determined Contributions (NDCs). 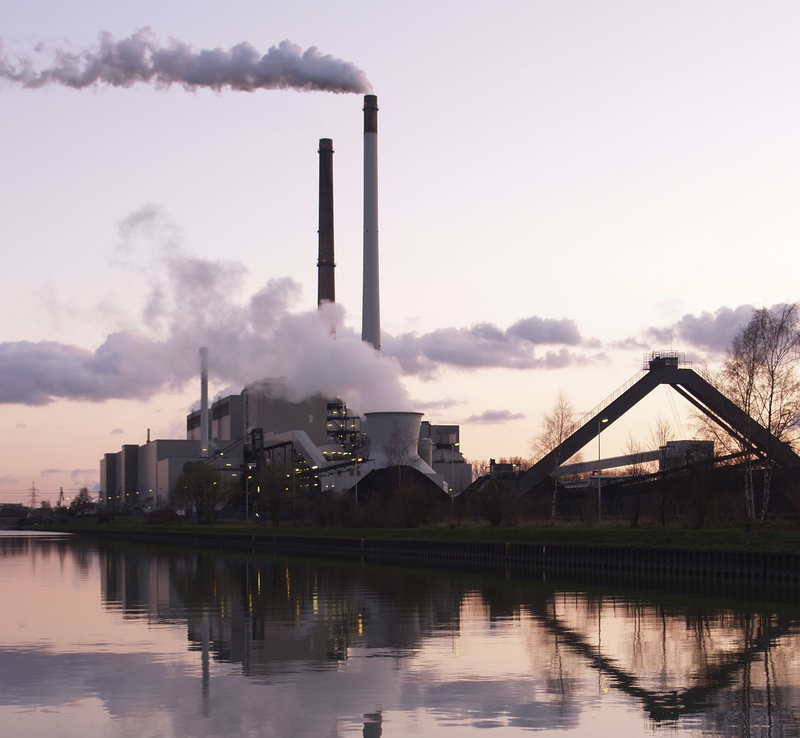 The EU committed itself to reduce its emissions by 43% (based on the 2005 emission levels) before 2030, which can be facilitated an increasingly efficient carbon trading system. The European Trading System is a key component of the EU’s policy to combat climate change. It imposes a cap on carbon emissions and establishes a trading system for over 11,000 installations in the power sector and energy intensive industries. The reform aims to cut greenhouse gases while ensuring the protection of energy-intensive industries. It involves lowering the cap on emissions by 2.2% a year until at least 2024 while gradually reducing the number of allowances. This will incentivize a reduction in carbon emissions and adoption of clean technologies. In order to accelerate the creation and adoption of these clean technologies, the EU is establishing a 12bn fund intended to help companies innovate and invest in clean technology. The highest performing 10% of industries will also receive free allowances. The European Union is a funding partner of PAGE and supports the Partnership in its mission of helping countries in their transition to inclusive green economy, in line with the Sustainable Development Goals and the Paris Agreement. The European Union's support enables targeted action in PAGE partner countries to mitigate climate change. In Burkina Faso, PAGE developed a Green Industry Assessment in Burkina Faso, which identifies potential green industrial policies, and makes a series of recommendations in order to promote green industrialization in the country. In South Africa, PAGE initiated a Green Economy Trade and Industry Analysis to provide guidance for the development of a resource-efficient, low-carbon and export-oriented industry. These efforts towards reducing carbon emissions, including reforming industry and trade policies, and mechanisms such as carbon trading schemes, exemplify the innovative and successful efforts towards achieving the Paris Agreement. Pretoria, 22 November 2016 - On 22 November 2016, thirty stakeholders participated in a Development Dialogue Seminar, Green Industrial Development in South Africa, which was hosted by Trade and Industrial Policy Strategies (TIPS), a national institution which supports policy development through research and dialogue. The dialogue provided a platform to discuss the work of TIPS on climate-compatible industrial development, and to qualify the findings arising from an analysis being undertaken as part of the PAGE-supported activity, South Africa Green Economy Industry and Trade Analysis (SA-GEITA). In South Africa, PAGE intends to contribute to green economy policy implementation through improved collaboration and coordination, enhanced sectoral reform and improved capacities in government institutions and collaborating partners. The SA-GEITA which is focused on sectoral reform, is implemented by TIPS on behalf of PAGE and government partners, to identify and assess sectors or industrial segments that offer particular opportunities for green industrial development, both for import substitution and for and exports. Phase 1 of the SA-GEITA comprises of a scoping study focused on identifying potential sectors for further analysis. The Development Dialogue provided a platform to qualify the findings arising from the policy and trade data analysis, and to raise awareness of the SA-GEITA and the importance of working on green trade and industry issues in South Africa. 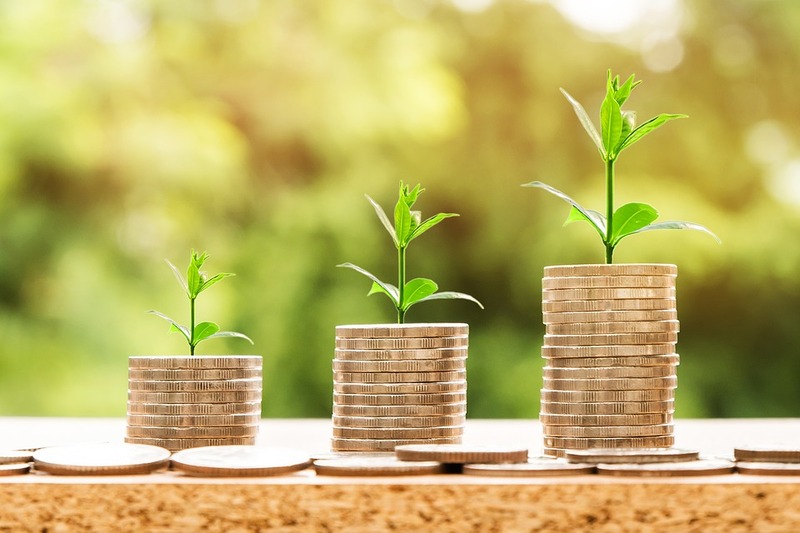 A presentation on the scoping phase of the SA-GEITA, delivered by TIPS economists, Shakespear Mudombi and Chris Wood, affirmed the divergent perceptions of a green economy in South Africa, despite the existence of an enabling policy framework. While certain products and sectors, such as renewable energy, biofuels and energy efficiency, are being promoted by Government, they rarely address the promotion of trade and industry. The scoping phase of the SA-GEITA drew on policy and trade data analysis, complemented with stakeholder insights. The assessment found that the scale of green trade is still low, but that there are key products where South Africa holds a comparative advantage such as downstream opportunities in platinum-group metals. Other high trade-potential sectors include small-scale renewable energy and smart grids, biogas-transport value chain, composite materials, and water-related technologies. The next phase of the SA-GEITA will select up to five of the initial green trade opportunities identified for deeper analysis to assess whether the creation of a resource-efficient, low-carbon and export-oriented industry can position South Africa in the development of green technologies, reduce dependencies on imports of these technologies and ancillary services, and leapfrog brown technology segments, at great environmental, social and economic benefit to the South African people. 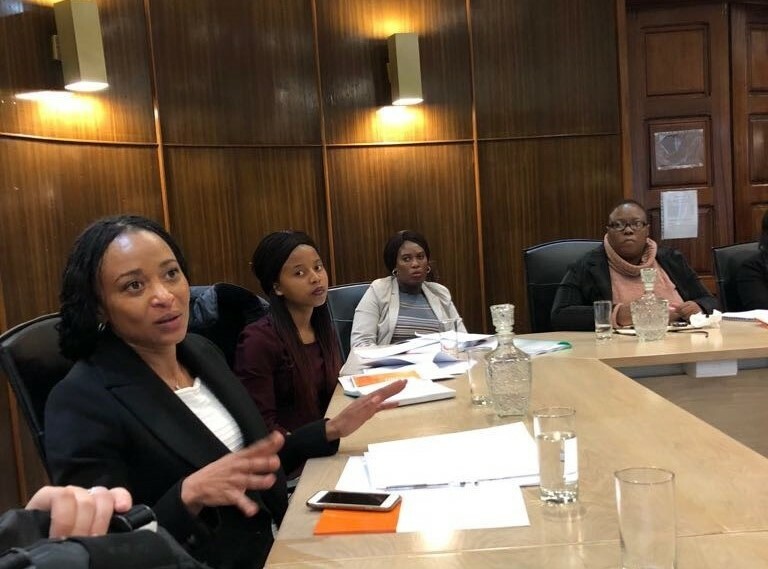 South Africa, 24 June - Forty-eight participants gathered at Environment House, Department of Environmental Affairs (DEA) for a workshop which presented the key findings of the Green Economy Inventory for South Africa (GEISA). The Inventory is one of the inception activities of PAGE in South Africa and is expected to map and capture baseline information that can be used to track progress in the country’s transition to a green economy. Workshop participants from the government, civil society, private sector and donor communities were welcomed by the Deputy Director-General of DEA, Alf Wills, who noted that “PAGE offers South Africa a unique set of tools, expertise and networks that would respond to the diverse and rapidly evolving opportunities for leveraging a systemic change required to transition to a green economy”. On the role of the Inventory, he stressed that “monitoring, assessment and knowledge sharing will become instrumental for achieving coordination amongst green economy strategies, as well as gaining perspectives on opportunities and challenges for South Africa in its transition to a greener economy. 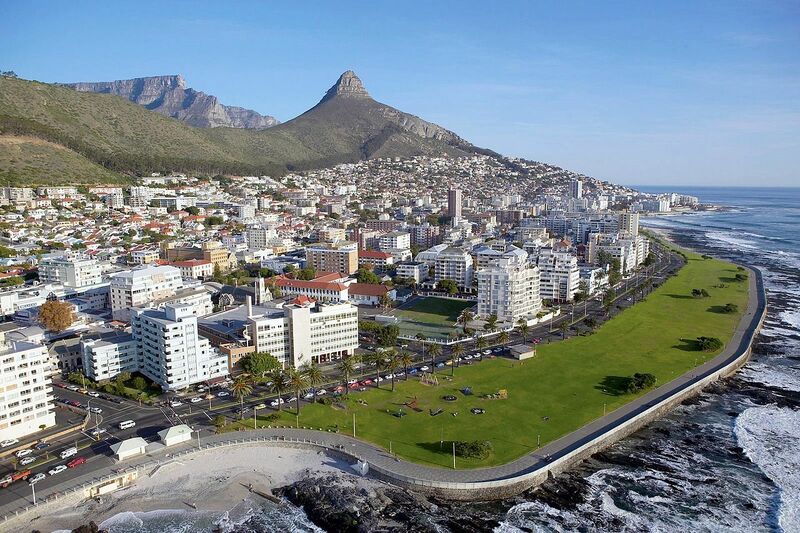 This is where the Green Economy Inventory for South Africa comes in”. 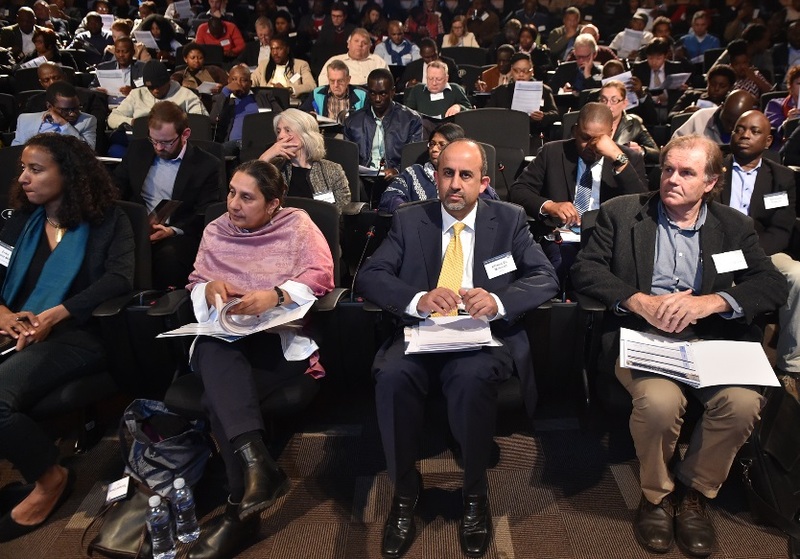 Interactive discussions provided recommendations for the refinement of the Inventory report, as well as the use of the Inventory in the development of an on-line green economy knowledge portal for South Africa. Overall, participants concurred that the key benefit which could be taken from the GEISA exercise was the development of a strategic snapshot of the emerging green economy landscape in South Africa, i.e. Which sectors are leading? Where in the country are green investments located? How to diversify green economy interventions? It was also agreed that the report could also be used to raise awareness of transitioning to a green economy through show-casing existing initiatives and good practices in various sectors across the country. Furthermore, the use of the Inventory as a baseline for the development of an interactive on-line green economy knowledge hub for South Africa was welcomed. The development of a live portal would also ensure that activities in key economic sectors, such as education and training, mining, tourism, infrastructure and health, could also be captured. Economic sectors should also be disaggregated further, and the emergence of nexus initiatives, captured. Most importantly, workshop participants urged that the learning and knowledge-sharing intent of the Inventory be kept in mind in the design of an on-line portal. The workshop was concluded by Devina Naidoo, Senior Policy Advisor, DEA, who remarked that the Inventory is useful for the South African Government to take stock of progress, and to identify areas in need of further support. She also highlighted the centrality of multi-stakeholder engagement in the activities of PAGE, and invited workshop participants to remain active in the growing stakeholder network and to support the uptake of the findings emerging from green economy analyses to be undertaken through PAGE.